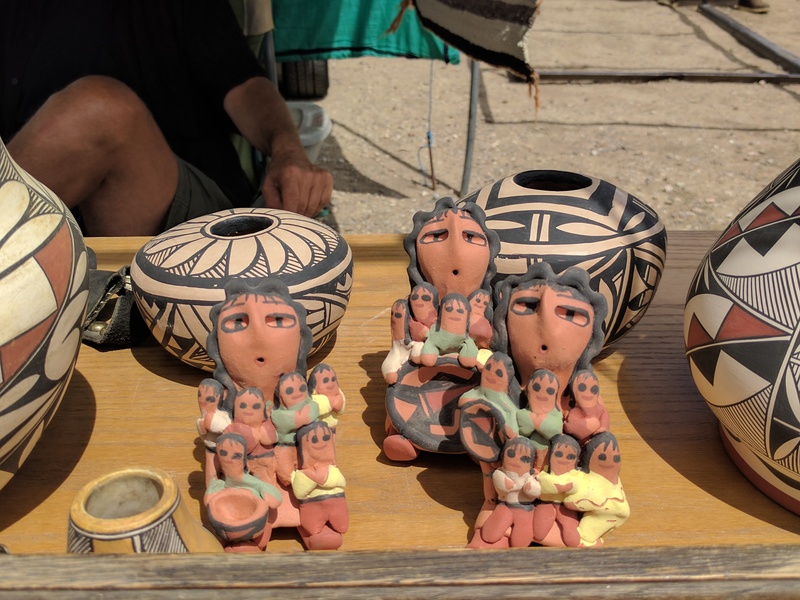 The Gallup 9th Street Flea Market is one of the largest Native American markets in the United States. 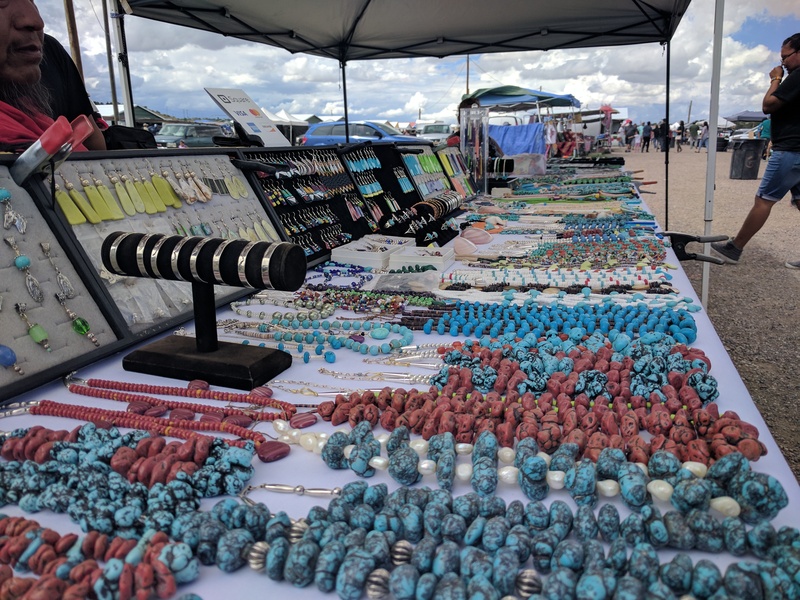 With more than 500 vendors and as many as 10,000 visitors each week, the flea market serves as a social and cultural centerpiece for Gallup and is a significant economic driver for the community and surrounding Native American tribes. The flea market has been operating on the current site for more than 25 years, but Gallup Land Partners, LLC assumed responsibility for operations in May of 2016. 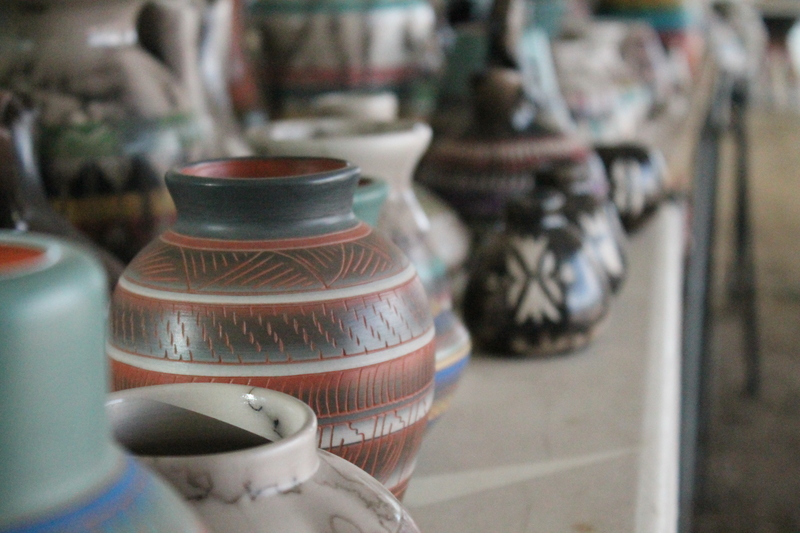 With food, crafts, jewelry, livestock, and household goods, shopping at Gallup 9th is always an adventure! 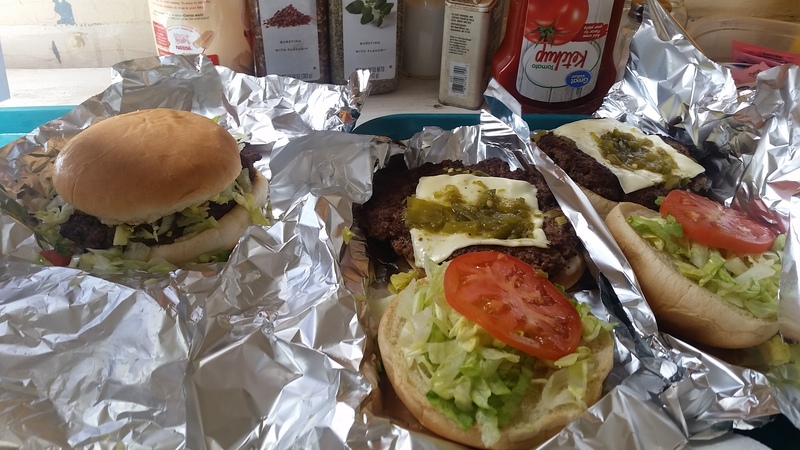 Open every Saturday from 9 a.m. to 5 p.m. all year long!